In every training session or course, having a training sheet is useful. It serves as a document intended for listing those who are attending the training and doing the required courses. A training sheet can be of different types and each has its own designated purpose. This is mostly used by trainees, employees who undergo training, students, and so on. For your training sheet needs, Template.net offers a wide variety of training sheet templates for you to choose from. These are useful and efficient templates since they are all pre-made and with added format. 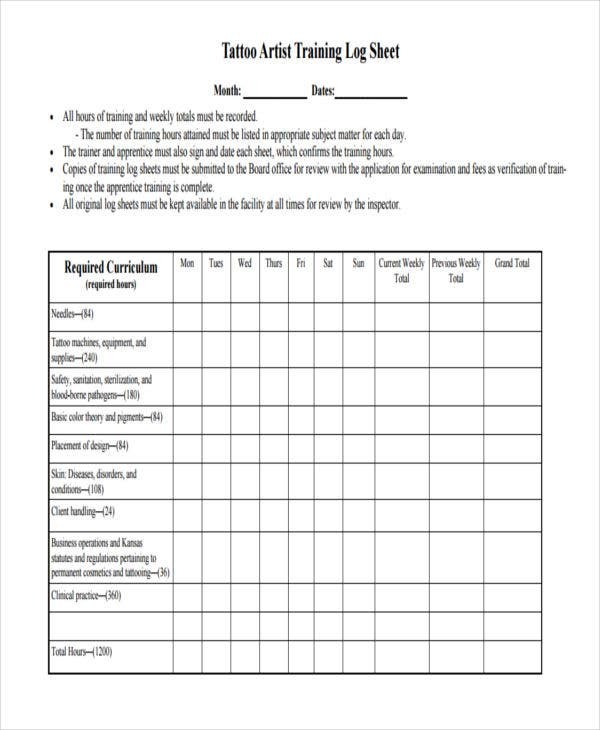 Spare yourself from the all the hassle and time-consuming training sheet making. With these sample templates, it’ll be way easier! When it comes to trainee’s ability enhancement in executing specific given task or job, conducting training is the best way. And after every training course is finished, facilitators usually issue certificates. 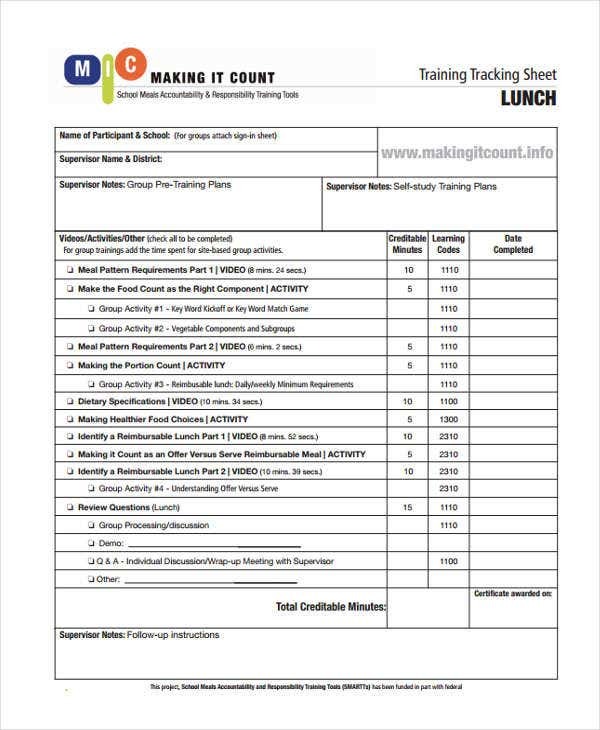 For trainees to be more effective with every training course, activity, and task, a creation of a more effective and informative training sheet is a must. And here’s how you do it. Always turn a proper and simple formatting. The way your training sheet looks can greatly affect the trainees’ way of thinking towards how you handle a certain training task or course. 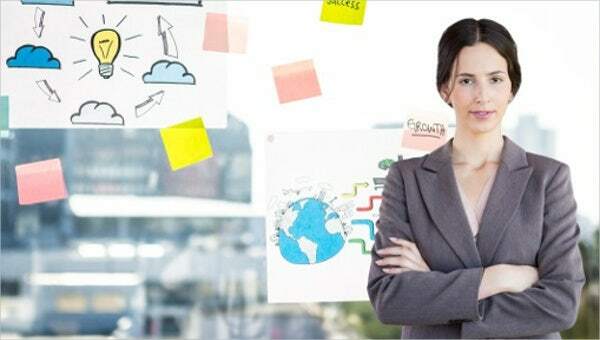 You should clearly state the specific goals and objectives of the training that will be conducted. Make sure to plan your objectives for the training properly. When thinking of this section, go for a realistic, achievable, and effective list of objectives. Describe the training’s purpose and aim. By doing this, it’ll be easy for trainees to know the purpose of why it is important for them to attend and finish the training. You should write the training course in a chronological order. Don’t forget to include the needed details on the training sheet. 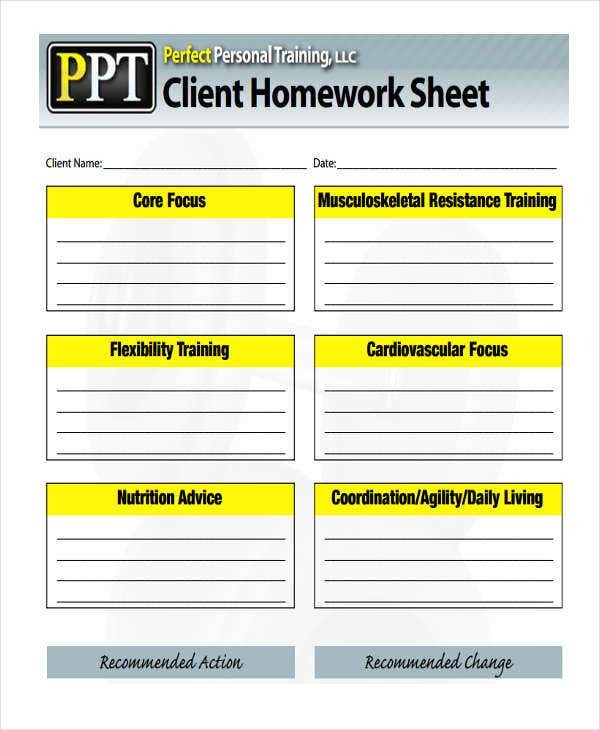 To pair your training sheet, it is also essential to have an instruction sheet templates. It’ll be more easy for trainees, students, or employees to know know certain instructions set in a specific task. Here are some training sheet samples that are download-ready. Level up your usual way of making your training sheet. This way, it will be more organized and clear. These are also easy to edit! Training Attendance Template – This is what you need to track your trainees’ attendance and is surely helpful when it comes to attendance record transparency towards trainees. 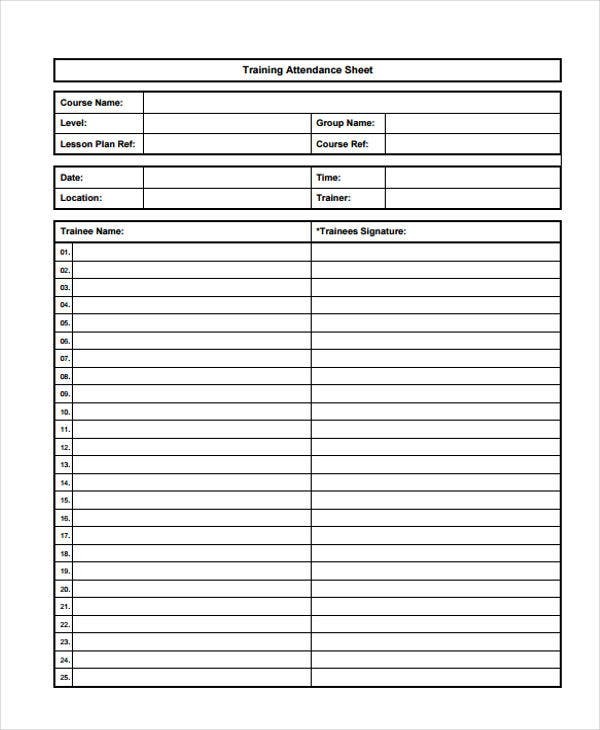 Training Sign-In Sheet Template – Just like with the attendance sheet, this is also used in tracking a trainee’s sign-in record. This is pre-formatted so that it’ll be easy for you to construct your sign-in sheet. Log Sheet Template – This is a type of sheet that is intended for behavior checking of the application, request, and response of the remote server. If you’re looking for a sheet like this, perhaps you might want to download this template. 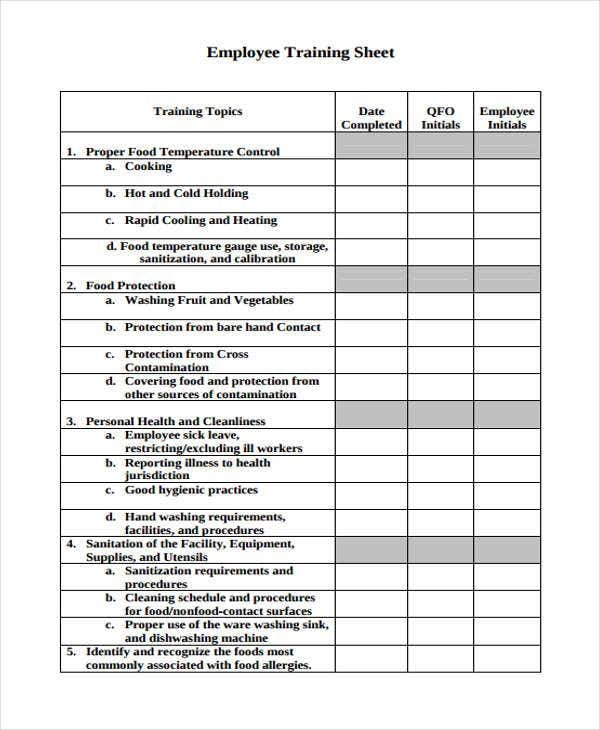 Employee Training Sheet Template – Are you making a training sheet that is designed for employees? This template is exactly what you need. Complete with essential details and is pre-formatted too! 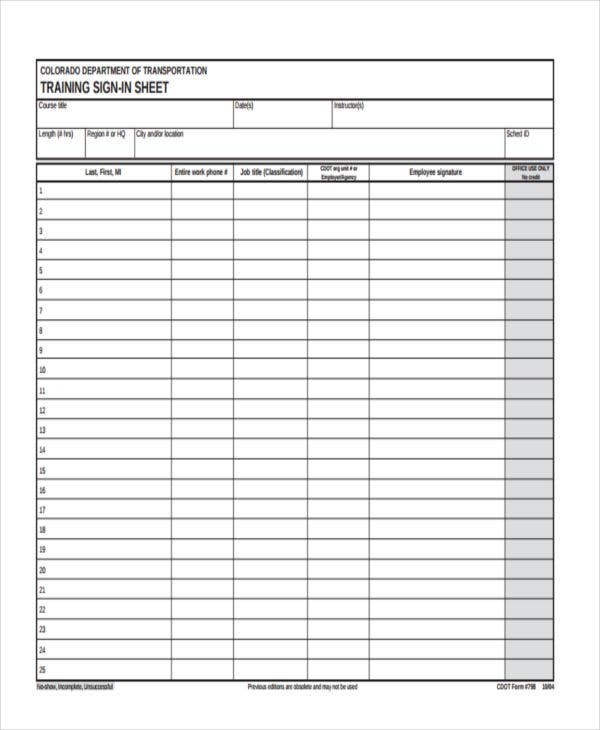 For your training sheet making, our training sheet templates are the best deal. A convenient and easier way, plus you can also customize them!